Another week has come and gone and we find ourselves at another Trend Tuesday! 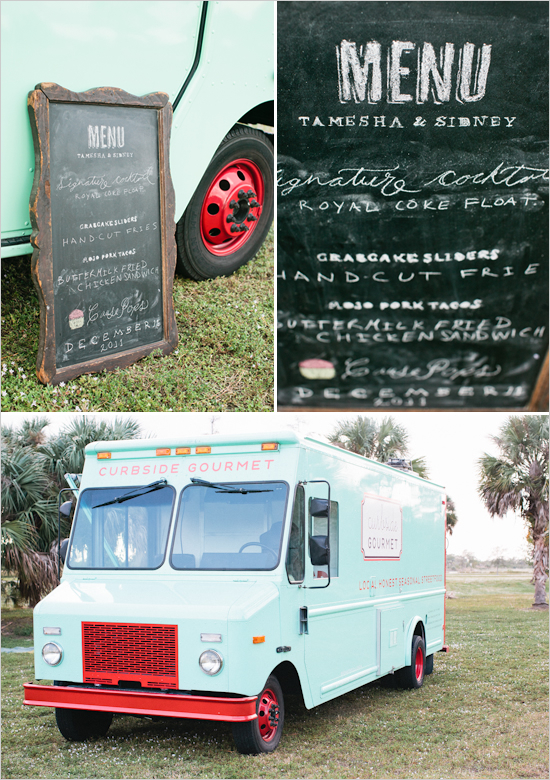 Today’s trendy spotlight will shine on the deliciously fabulous, Food Truck! 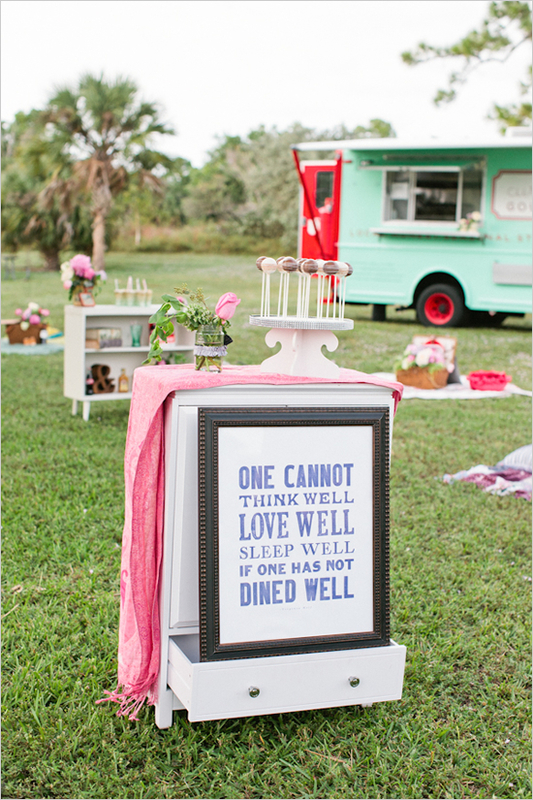 There is no question that these kitchens-on-wheels are going to be making a big presence in the wedding world over the 2013 season. 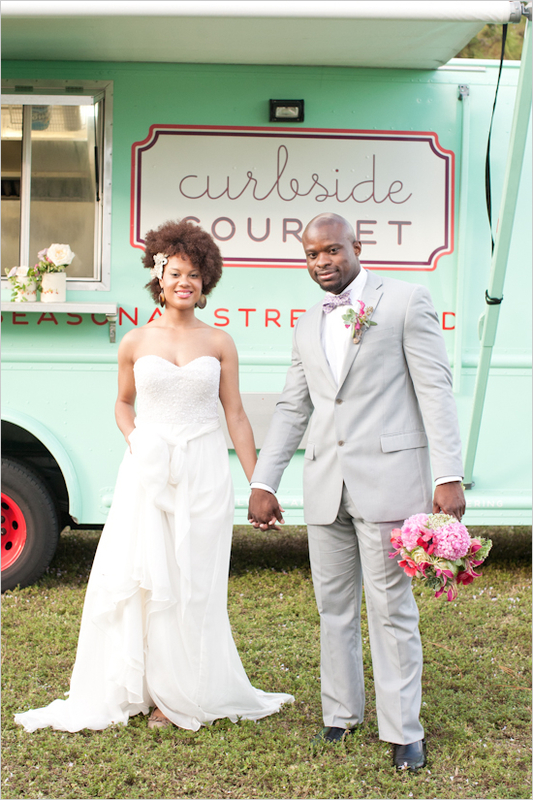 Not only are food trucks stylishly unique but they are also uber convenient! 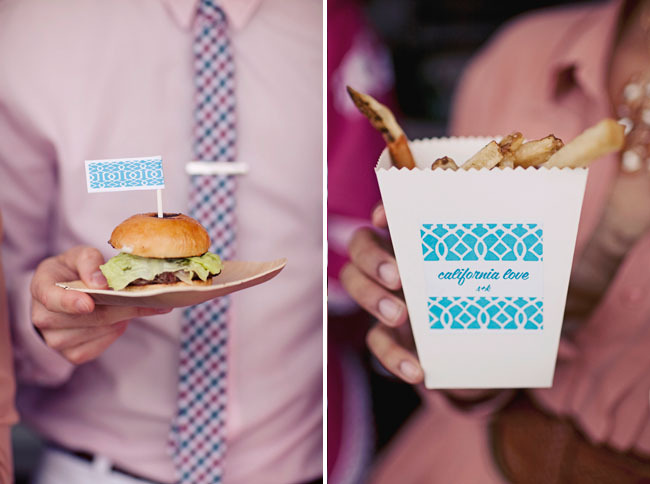 Picture a gourmet hot dog, grilled cheese or burger truck offering your guests with mouthwatering eats at your laid-back park or farm wedding; or an ice cream and float truck serving up tasty late night snacks. 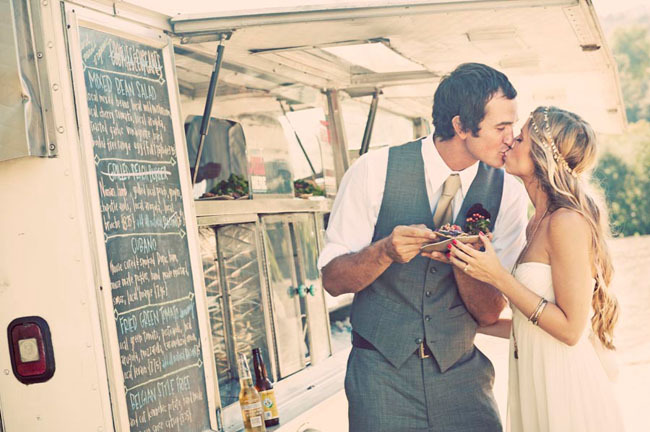 When it comes to food trucks the options are endless, not to mention the possibility of hiring a few to satisfy a variety of wedding guest taste buds! Dishing up variety and fun, it’s going to come as no surprise that here at SEBC we are completely on board with this appetizing experience that is sure to leave your guests coming back for seconds!